Technology Will Save Us (TWSU) is one of the world’s most exciting start-ups focused on learning. Founded in 2011 by designer Bethany Koby with her technologist husband Daniel Hirschmann, Shoreditch-based, the company is bringing toys into the 21st century. TWSU has been global from the beginning. In 2014, co-founder Koby joined the prestigious Silicon Valley Comes to the UK Female Founders Trade Mission. This unique opportunity enabled her to create ties with the US and following the mission, the company went on to stock in over 200 Urban Outfitters stores across the US. “The trade mission reminded me to think bigger, act bigger and create bigger relationships” says Koby. TWSU has continued to go from strength to strength, including landing a high-profile partnership with New York’s Museum of Modern Art Design Store, which also acquired one of TWSU’s DIY Gamer Kits for its permanent design collection in 2014. 2016 looks set to be TWSU’s biggest year yet. At the end of 2015, the company raised £1.2m from a consortium of angel investors and early-stage funds and, having joined the Mayor’s International Business Programme in February, they have their sights firmly set on further international growth. “We are focussing our attention on growth and expansion in the US. For now, our revenue split is very much 60% UK and 40% Rest of the World including the United States,” explains Koby. One move that will help the company to continue to grow is the launch of their new product, Mover Kit, which was unveiled on Kickstarter recently. 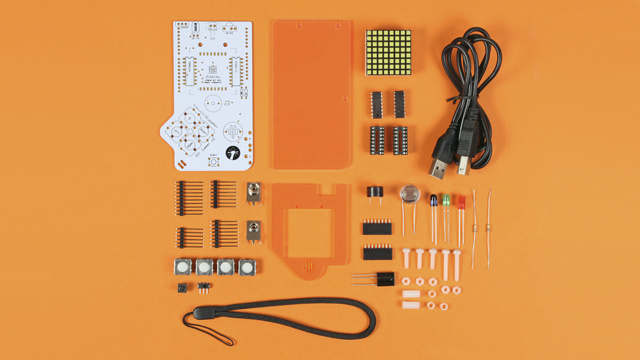 Mover Kit is a wearable device that comes with all the components needed for assembly, including the brightly coloured LEDs, printed circuit board and rechargeable battery. There’s a snap band that allows kids to attach it to their wrist, their scooter or even the dog. 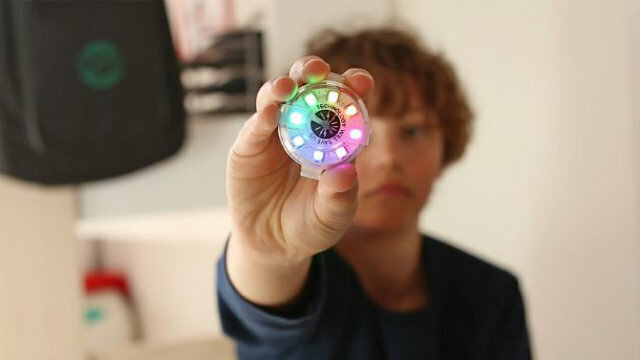 To accompany the wearable, TWSU has also created an inspiring and educational ‘Make’ platform filled with projects that help kids invent and code with their Mover Kit. The product is already a hit with the media, with Wall Street Journal, Wired Design and Fast Company all giving their thumbs up. With such support and excitement surrounding the company, one can only imagine where TWSU will ship to next.